"Aquarela" is of the most frightening and persuasive movies I’ve ever seen about the destruction created by climate change. With incredibly cinematic imagery and a succinct narrative conveyed by editing instead of talking heads or voiceover, the film depicts how global warming turns peaceful ice into vengeful tidal waves. But Ladkani's approach is noticeably scattershot, examining these two main conflicts that come with the hunting of the vaquita and hoping that the footage is enough. Distinct heroes and villains get tangled up in the sensational action that Ladkani wants to use to get the viewer’s attention. It makes for an illuminating documentary that nonetheless doesn’t maintain the dramatic tension it desires, and one that fails to make an articulate argument about how the loss of the vaquita would affect the globe’s ecosystem. Watching “Sea of Shadows” you recognize the importance of its smaller issues, but it does not make its maximum impact with storytelling alone. Merata Miti's life story is told here in a straight-forward fashion by her youngest son, Hepi, who uses a lot of footage from his mother’s archives, sometimes from feature productions she worked on or the many news reports about her. Hepi also receives help from interviews with his siblings, intertwining their personal reflections about their mother with her stamp on activism and film history. 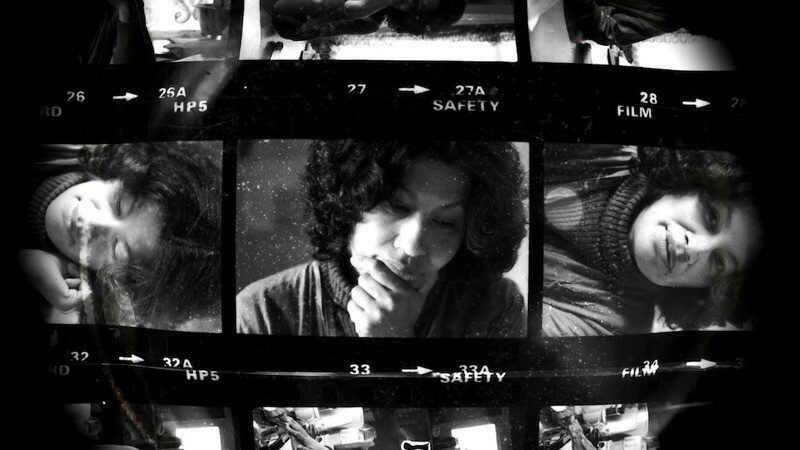 Miti becomes an assuredly amazing subject, especially as we see how she provided the under-represented filmmaking perspective of a Maori woman, which was more welcomed by audiences in other continents than at home. But the charm of this story would shine much brighter if the filmmaking itself was more inspired. Miti's presentation of this story—with talking head interviews, shots that slowly scan or zoom in on photos, and voiceover—is distinctly unremarkable as compared to the fascinating history. As he successfully makes us appreciate his mother's passions and progress, it's strange to see something so personal packaged like a lecture.